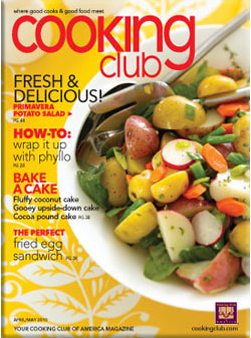 Right now the Cooking Club of America is offering a FREE issue of their magazine. I just ordered mine, and you can order without using a credit card. So when you get to the checkout, you can choose “bill me later” and have the option to renew the subscription at a later time. 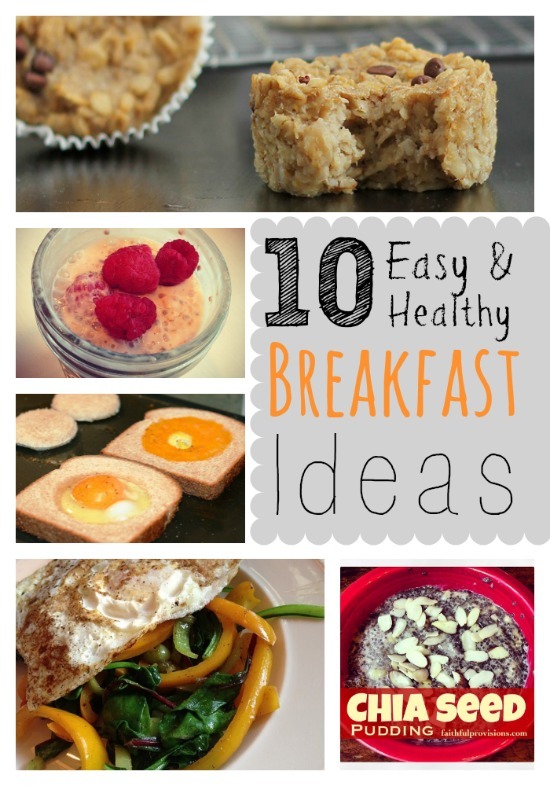 Do you like to try new recipes? Be sure to peruse through some of my meals in my Recipe Box. Good luck with it…I got an invite a while ago and googled it. It has pretty bad reviews online, but I hope you have a better experience! I love to cook! And recently started to bake and want to learn more thank you.